by O'Reilly, Munakata, at al. 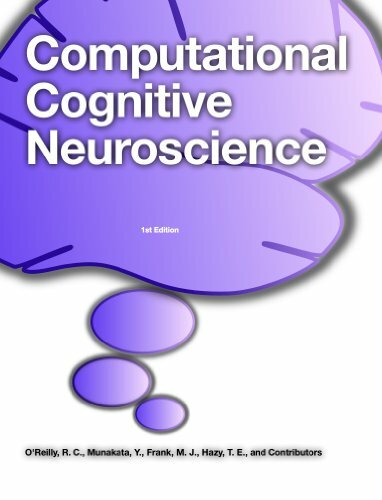 Introduction to computer modeling of the brain, to understand how people think. Networks of interacting neurons produce complex emergent behavior including perception, attention, motor control, learning, memory, language, and executive functions (motivation, decision making, planning, etc).